Westview Receives an A Grade! Westview School Corporation has received an A rating by the state of Indiana. 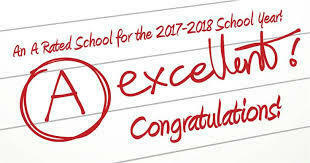 Congratulations to the staff and students for all of their hard work throughout the school year!